Are you looking for a certified and professional 24 Hour Tow Service to tow your vehicle locally in the Bay Area, East Bay, Berkeley, Oakland or beyond? Look no further than M & A Towing (formerly Hustead’s Towing). Our conveniently located Berkeley Tow facility operates 24 hours a day, 7 days a week, in the event that your vehicle needs to be picked up, towed and delivered somewhere immediately. 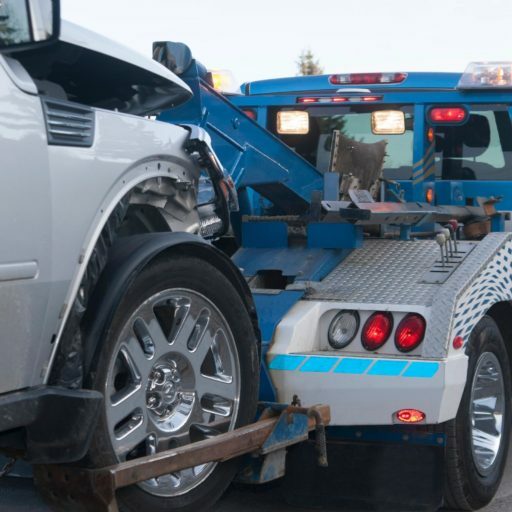 We have what it takes to help you right now as we include a full range of towing and impound services for law enforcement agencies, private businesses, corporations and individuals. We have the special equipment needed for exotic imports and other special vehicles that cannot be towed with a standard tow truck. Allow M & A Towing to use specialized long-bed tow trucks to safely retrieve and deliver that flawless one-of-a-kind vehicle or even that clunker. We offer the benefits of being a 24/7 Tow Shop. Our high-end heavy towing capabilities help ensure that we can safely tow your vehicle to your preferred destination, or to a trusted Auto Body Shop. Our goal is to get you back on the road as quickly as possible! With top-of-the-line and carefully maintained flatbed tow trucks, tow dollies, and a staff of highly trained, certified and insured drivers with 20+ years of experience, you can rely on M & A Towing to give you the best service around. Give us a call at (510) 843-2402 anytime, 24 hours a day, and we will be there for any emergency. Our dispatcher is standing by while one of our certified tow truck drivers will work efficiently to get you safely to your next location.